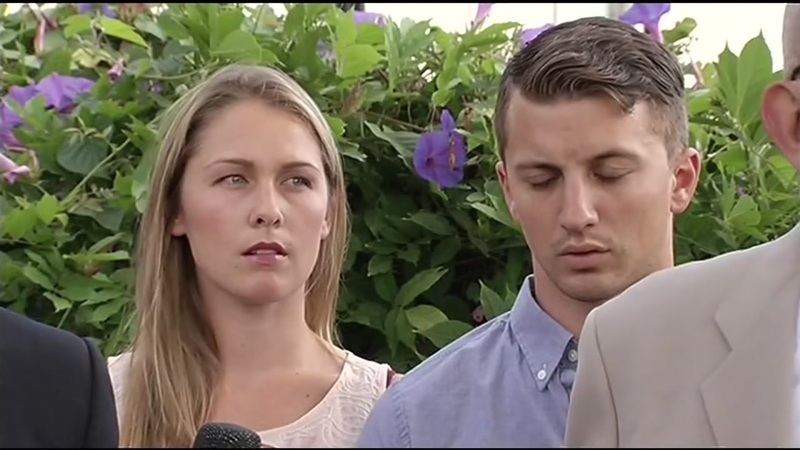 VALLEJO, Calif. (KGO) -- Vallejo kidnapping victim, who police once called a liar, spoke out about the department in court documents. Denise Huskins says she no longer feels safe living in Vallejo and feels harassed by the police force. That statement came in new documents filed in a civil lawsuit against the city. Vallejo is moving to dismiss the claim. Huskins and her boyfriend were the victims of a home invasion robbery in March of 2015. Police called the kidnapping a hoax, even after the suspect's arrest. Huskins says her life has been destroyed and she suffers from depression, anxiety and paranoia. Click here for more on the Vallejo "Gone Girl" kidnapping.